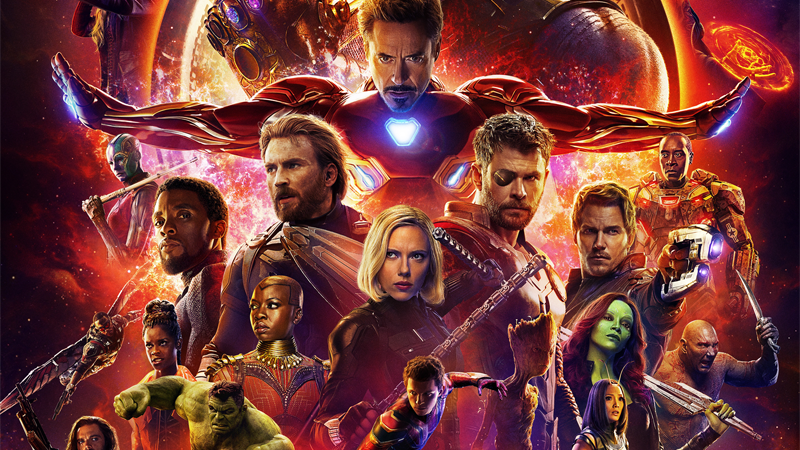 There are so many goddamn people on this poster I couldn’t crop it without severing a few people, so please enjoy Bucky Barnes peeping his teeny head into this on the bottom left. Avengers: Infinity War features a veritable smorgasbord of A-list Marvel heroes (and also, Hawkeye). Some may call it the most ambitious crossover event in history. The Internet disagrees, and as part of the Internet, we’re calling on you to put your crossover money where your mouth is. We’re inclined to agree that there are better crossovers out there waiting to be turned into a billion-dollar action movie. So let us know what you think tops the new Avengers movie for crossover glory in the comments! Open Channel: What Was the First Movie That Scared the Crap Out of You? Open Channel: So What Should the Batgirl Movie Be About? Open Channel: Which Fictional Character Did You First Relate to?